Today, my fellow writer Melanie Fischer is here to share a fervent call to wives that is very fitting as we near the end of this series. Read on to find out how to dust off your marriage! …the toilet seat always left up. Dirty clothes left lying beside the laundry basket. Milk left in a cup for days until the stench catches your attention. The things that used to make us wives “tick” can easily make us ticking time bombs. Has the soft whispers of sweet nothings turned into nails on a chalkboard? Years of marriage can deviously transform into annoyance and monotony if we are not careful. It takes energy to keep our marriage alive. If we are not intentional in our relationship, it can become a series of actions that has no thought behind it. Like our route to work, out of routine we can arrive at our destination without even knowing how we got there. Dreams into dust bunnies… lust into lint… a chorus of “I love you’s” into a list of chores. I know… we women have a lot on our minds. What to take out for dinner? Who needs to be where and when? How many kids are attending the birthday party? Did the dog’s water dish get filled? Did the hair straightener get unplugged? And then we need to find time for our men on top of all this! We must stay engaged in our marriage, though, if we do not want to sleepwalk through it. (Click to tweet that!) Let your husband know he is important. Revisit the little things that used to make him smile. Transform redundant chores into opportunities to work together. Turn up the music of your marriage so you have no choice but to dance. If there is not time and effort put into the marriage, once life’s dust settles it may be too thick to recognize the love buried beneath it. 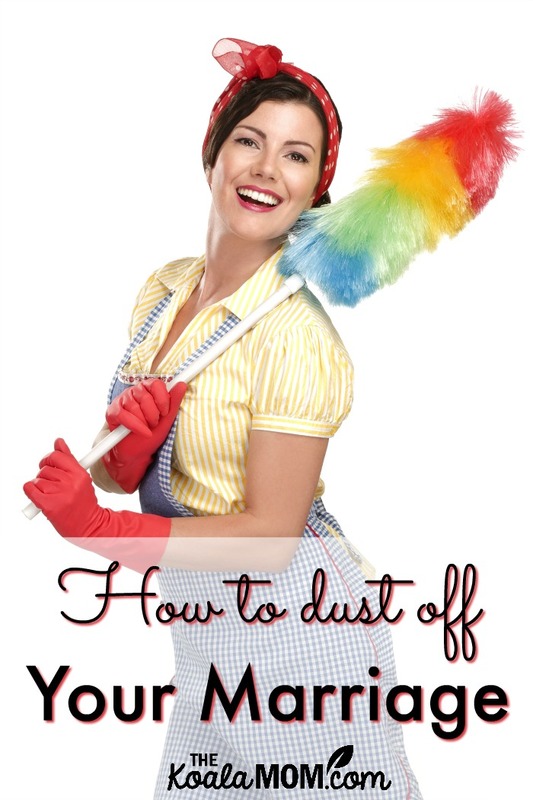 If there is an inch of dust on your marriage, it is time to pull out your feather duster. Clean up complacency. Buff up the boring. Polish up your passion. Dust off your marriage. 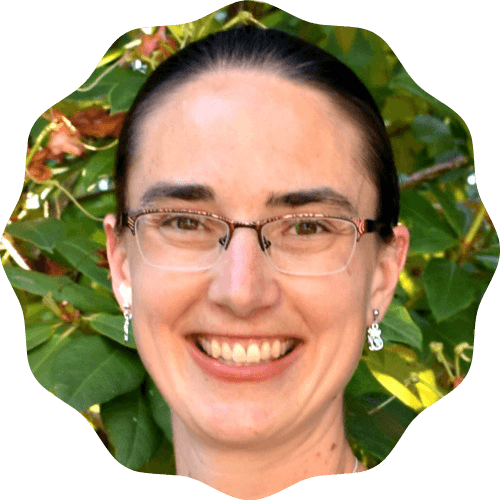 Melanie Fischer has an appetite for sharing the principles of living for purpose which fuels her blog. 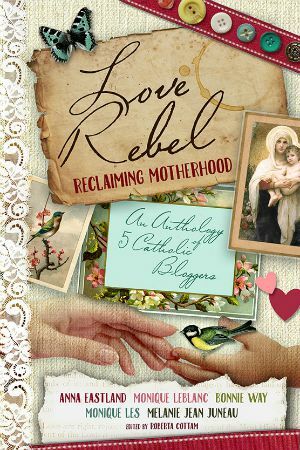 She is passionate in living her calling and equally passionate in helping others live theirs. Combining her experience and enthusiasm for small businesses, with her calling to write, Melanie is a writer-preneur. Enjoyed your post, Melanie! And video too. I’ve been learning some great lessons working alongside my husband in a part-time job neither of us would call a ‘dream’ job. Sometimes life doesn’t unfold the way we plan and so we must do things we aren’t happy about in order to accomplish common goals. Learning to grin and bear it, and choosing not to blame the person nearest us — even if it’s not his fault, but we want to blame someone anyways — has been quite the ride and experience. Perhaps not quite as exhilarating as riding a Harley. But good has come from it. Great post, Melanie, and the video summed it all up very well. I too learn lessons on the back of a motorbike, but it’s a Honda, not a Harley 🙂 I’m working on getting that feather duster back in action. Excellent message. My husband wants a Harley too! It may start out with your husband wanting the Harley…but once you get on the back you might just want one too! !